Did you know what one of the very first steps are before building your new home or adding on an extension? It’s a contour and detail survey! 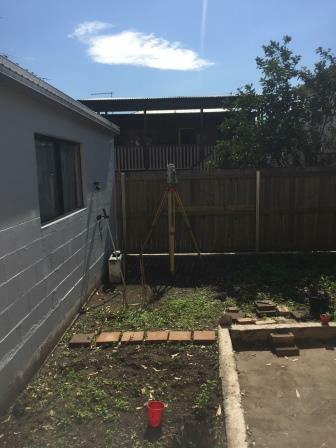 A contour and detail survey is essential in this process. Typically, it provides the location and levels of existing areas by surveying at ground level, underground and above ground (services). It takes in features including trees, footpaths and other key surroundings/structures within your land parcel. It also includes some detail on an adjoining property if required. The amount of detail provided depends on the scope provided by your architect and what your project entails. Data gained by the surveyor is used to produce a detailed plan which is essential in providing accurate information for designers/architects. It assists them in generating the best design possible for your site and making it compliant with local councils. It also protects you against future implications in regards to flooding.